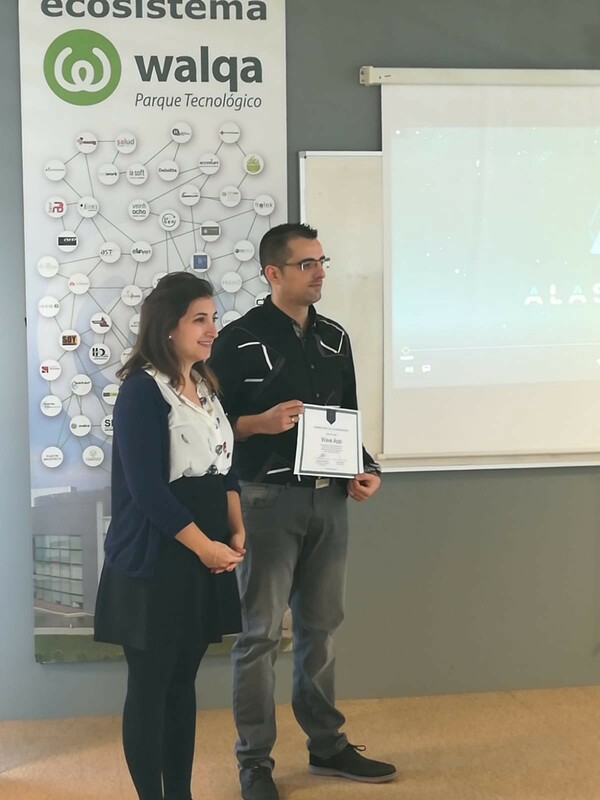 This is a post that we publish full of pride, since we’re going to tell you about our experience in the Alastria Open Call (AOC) of this year, in which we’ve won one of the prizes. Hurray for us! haha. We’ve participated with our friends and partners of Wave Application, developing a Proof of Concept (PoC) focused on last mile package delivery services. Alastria is the first multisectorial consortium promoted by organizations and institutions for the establishment of a semi-public Blockchain/DLT infrastructure, supporting services with legal effectiveness in the Spanish scope and according with European regulation. The consortium is open to any organization that wishes to have available a fundamental tool for the development of its own Blockchain/DLT strategy with the aim of distributing and organizing products and services for the Spanish market. Alastria can be summarized as a semipublic, independent, permissioned and neutral Blockchain/DLT network, designed to be accordant with the existent regulation, that enables the associates to experiment this technologies in a cooperative environment. The AOC is a challenge that Alastria launched to commemorate its first year of life, proposing from its ECOs (its sectorial organizational units) different challenges to be solved in two weeks. 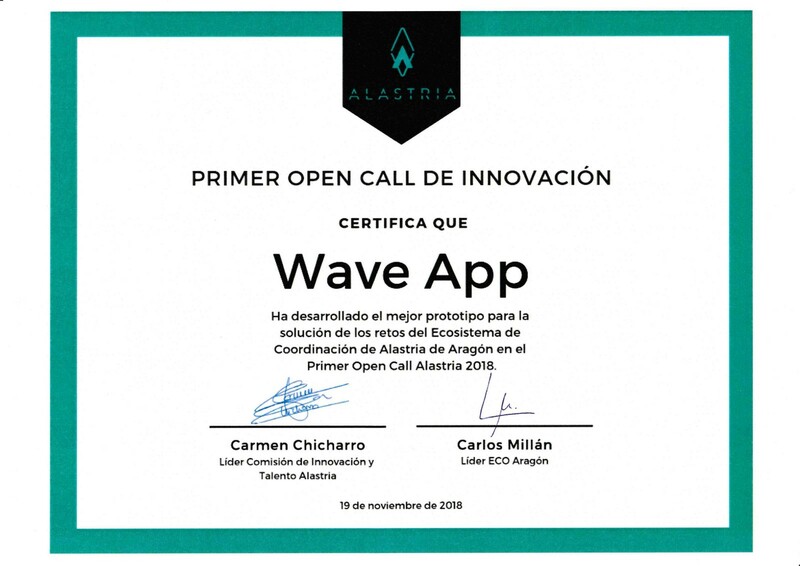 We thought it was a great opportunity to collaborate closely with our Wave partners, so we prepared a proposal to work together in one of the ECOs, we were selected as finalists and the rest is history. In our proposal we propose a delegated package delivery solution, in which we’re inspired by our personal experiences buying physical goods online. We assume that, like us, many of you’ve had difficulties managing the reception of a package when you work or when you live on the move. Don’t you think it would be great to be able to manage who and where can receive a package with all the guarantees offered by a DLT? 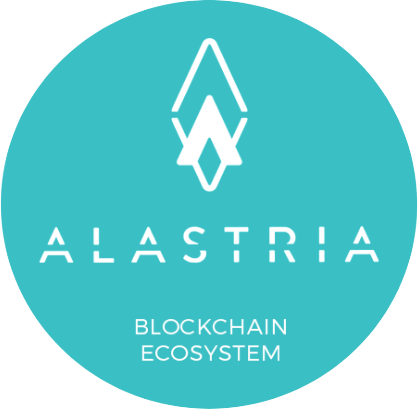 Alastria is a permissioned DLT, and only its members can use a node. In this AOC Alastria put at our disposal a permissioned API to use their Self Sovereing Identity (SSI) solution, Alastria ID or A-ID. A-ID is great and in our opinion, it’ll be used by all Spanish society very soon. But leaving aside the romanticism, to win this AOC we had to go a step further and after experimenting with different ideas we decided to use A-ID in combination with a public DLT to keep a public record of all events (deliveries and delegations of authorizations) signed by the participants. 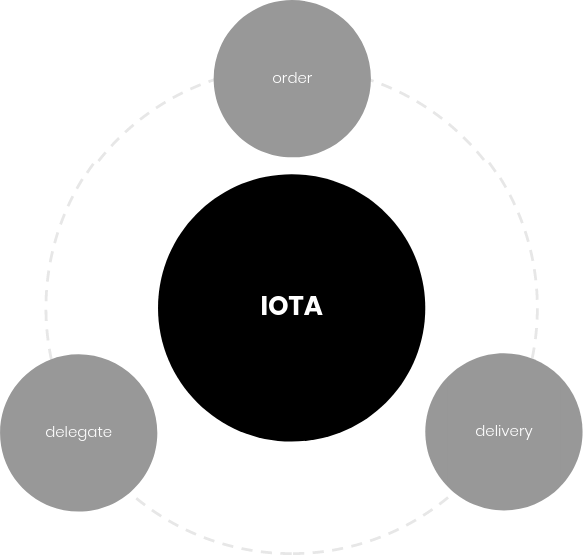 In our opinion, there is no public DLT better adapted for this than IOTA. 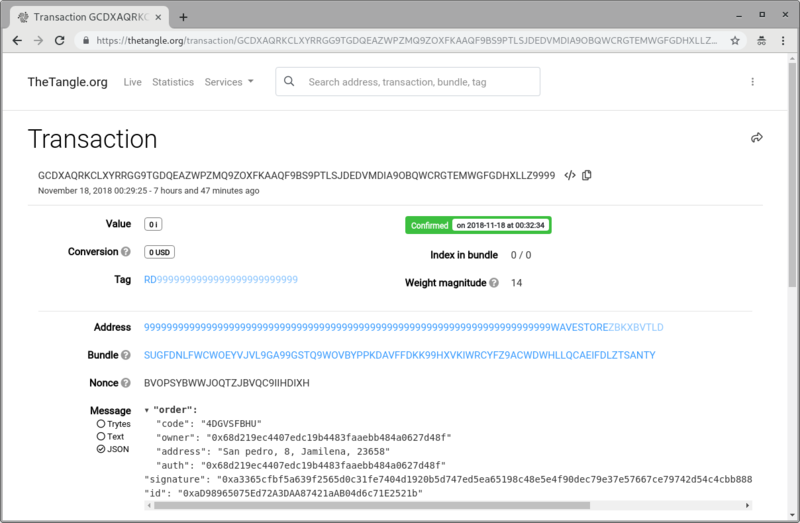 The only problem we still had to solve was, how to index the messages registered in IOTA? IOTA signatures makes it impossible to use a private key associated with a public key with which to sign multiple messages in a secure way. But hey! We’ve A-ID! Let each store sign orders with an A-ID, let each user sign with theirs, send this information to a single IOTA address and when retrieving the information, read only those messages that contain a valid A-ID signature. Here you have our winning pith.